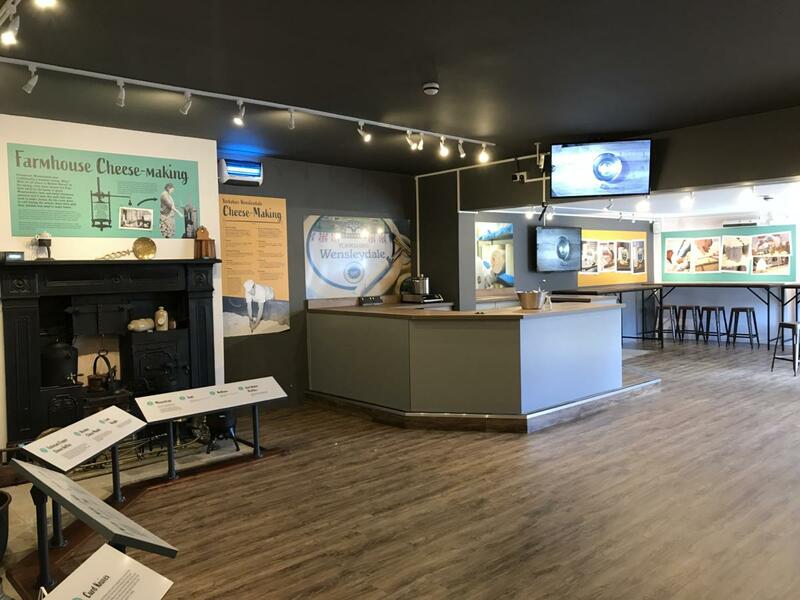 Be one of the first to view the brand-new Visitor Experience Demonstration Room! 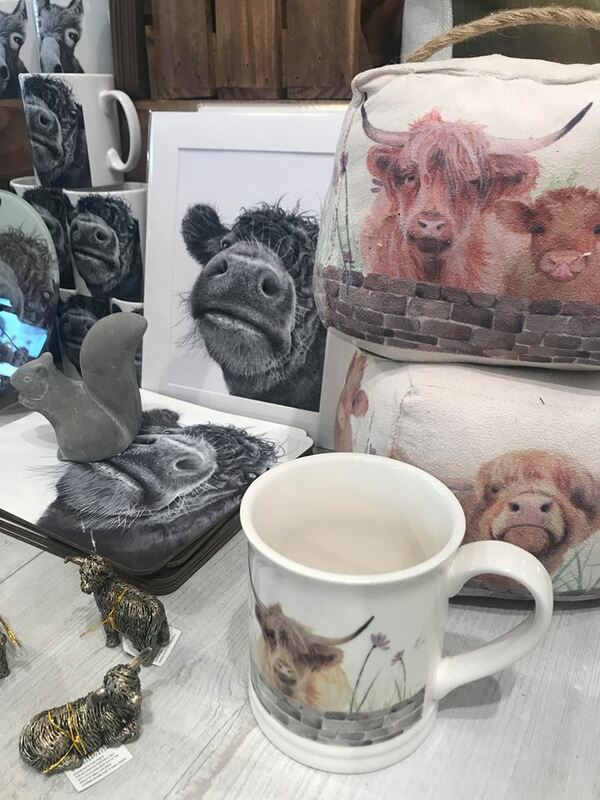 We are excited to invite you to come and enjoy our ‘Yorkshire Wensleydale Cheese Experience’ at our Visitor Centre this Easter, with a brand-new Demonstration Room! 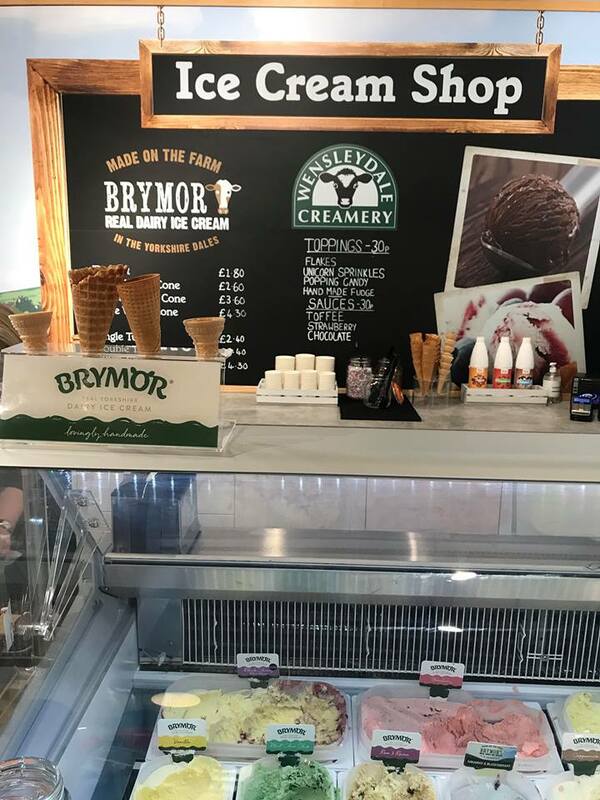 A special programme of cheese-making and butter making demonstrations will run daily from Monday 1st April. 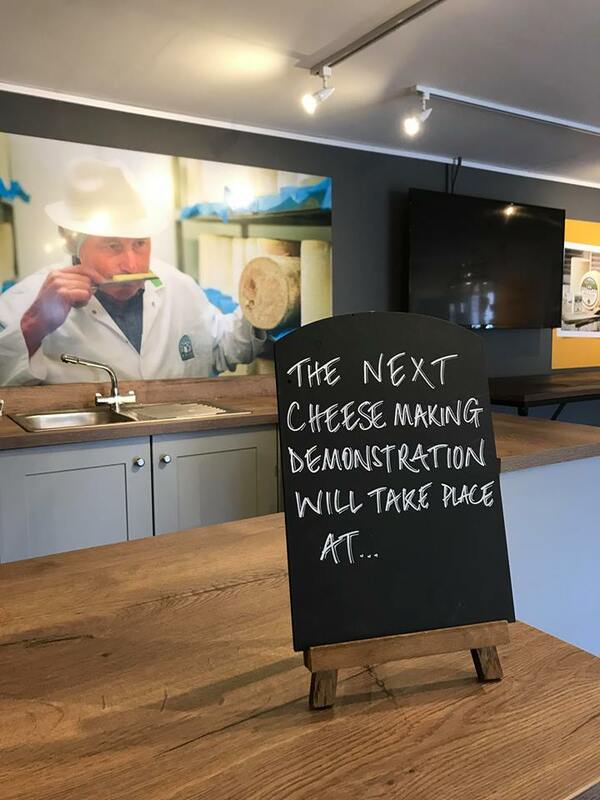 The new spacious Demonstration Room will not only give you the opportunity to experience the amazing cheese and butter making demonstrations, delivered by our Cheese Experts, but will also take you on a cheese-making journey from the 1100’s through to the current day. 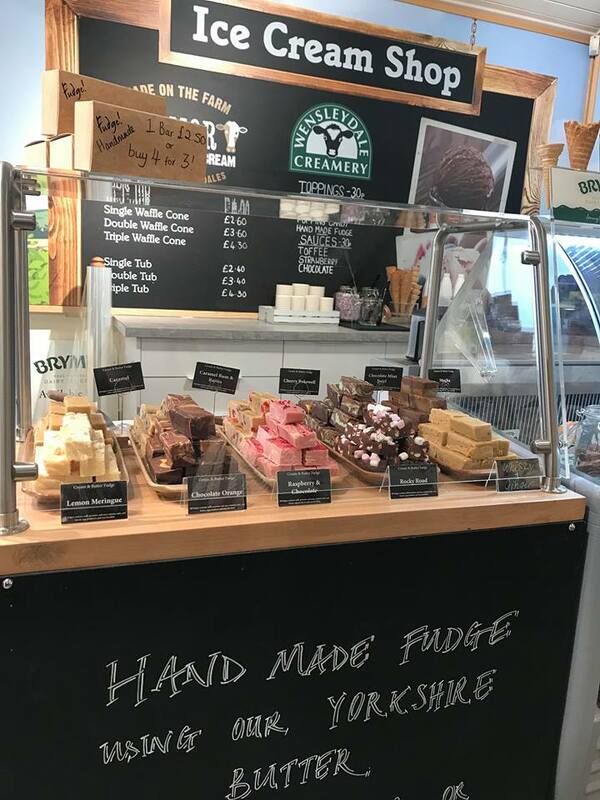 In addition, we have our famous Cheese-making Viewing Gallery where you can see our signature creamy, crumbly Yorkshire Wensleydale cheese being crafted by a team of skilled cheese-makers, which also includes touch screens with ‘behind-the-scenes’ footage. 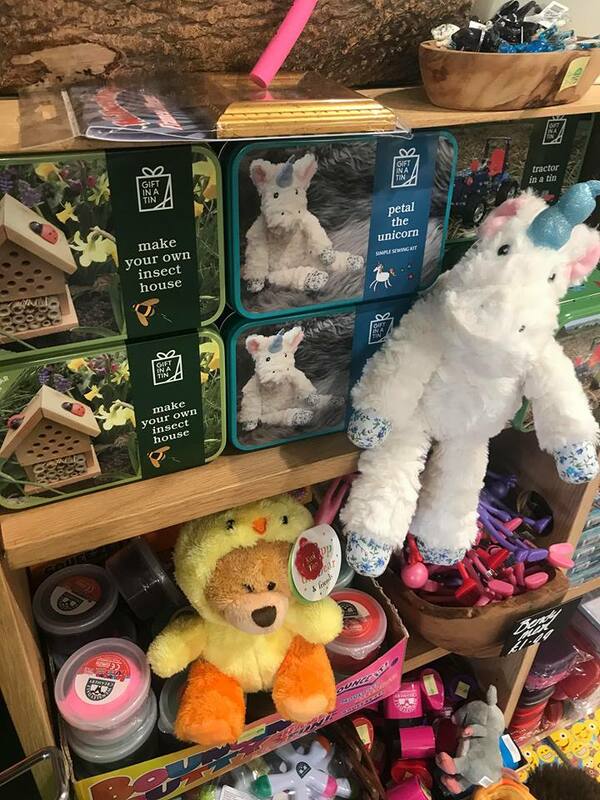 With hands-on games and activities, there’s fun for all the family this Easter! 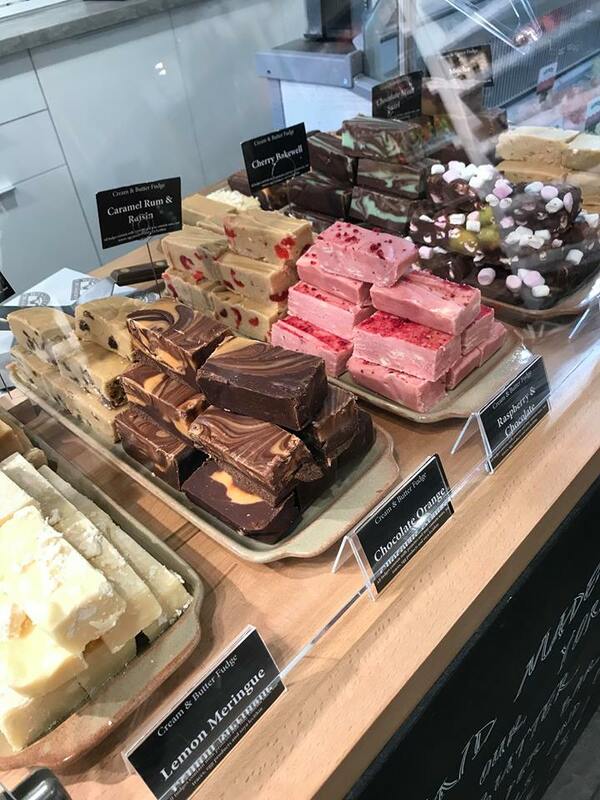 Along with new Spring menus launching 1st April, in both Calvert’s Restaurant and 1897 Coffee Shop, including a tempting range of toasted cheese scones, delicious ultimate grilled cheese sandwich varieties, and indulgent ultimate home-made ice cream shakes, there’s a new Ice Cream and Home-made Fudge bar located in the Gift Shop too. 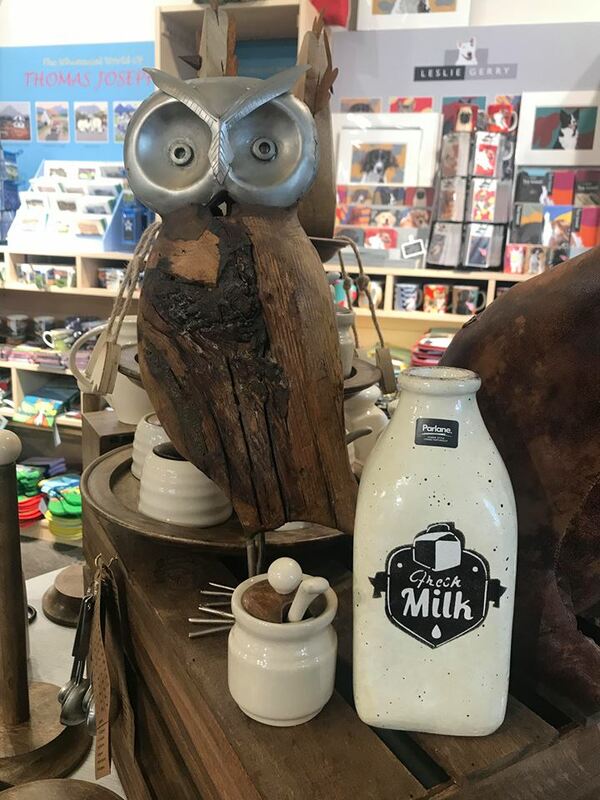 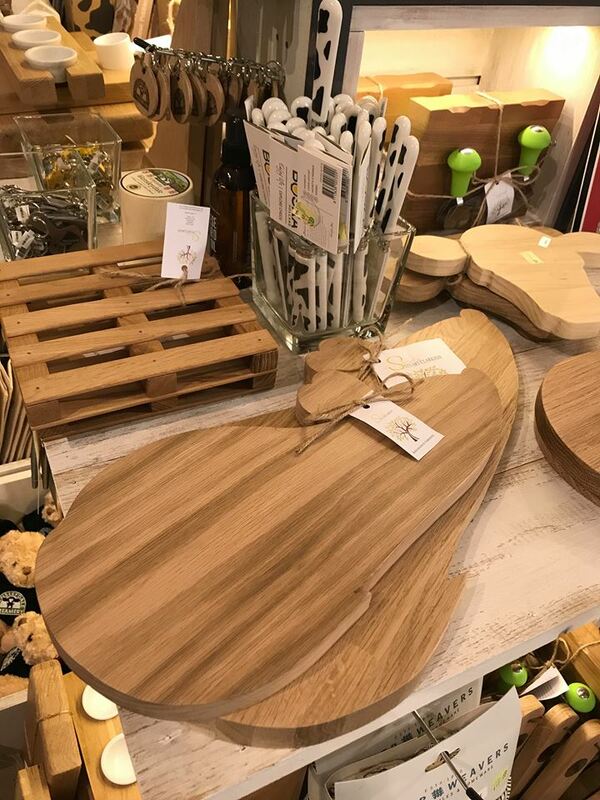 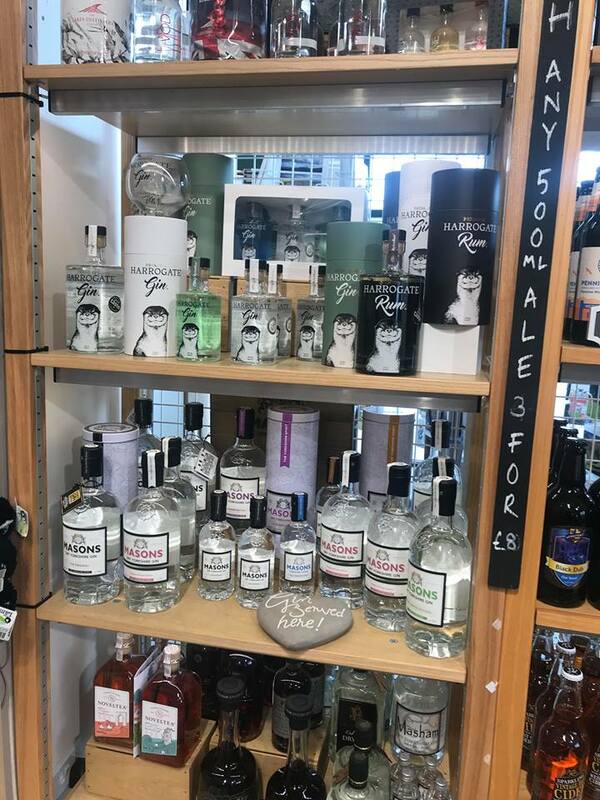 With unique locally sourced woodware, pottery, homeware, kitchen accessories and jewellery to Wallace & Gromit items, plus a large selection of craft ales and gin, along with books and work from local artists, there’s a host of fantastic new ranges to shop. 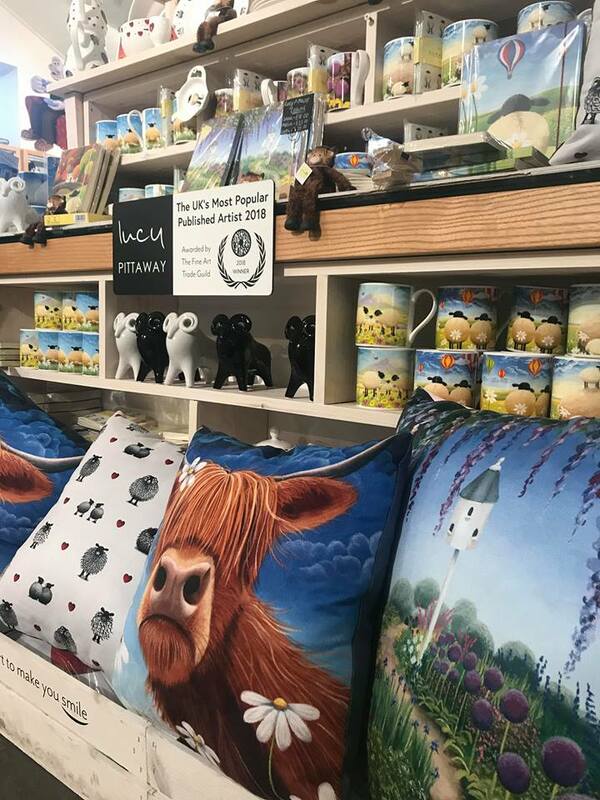 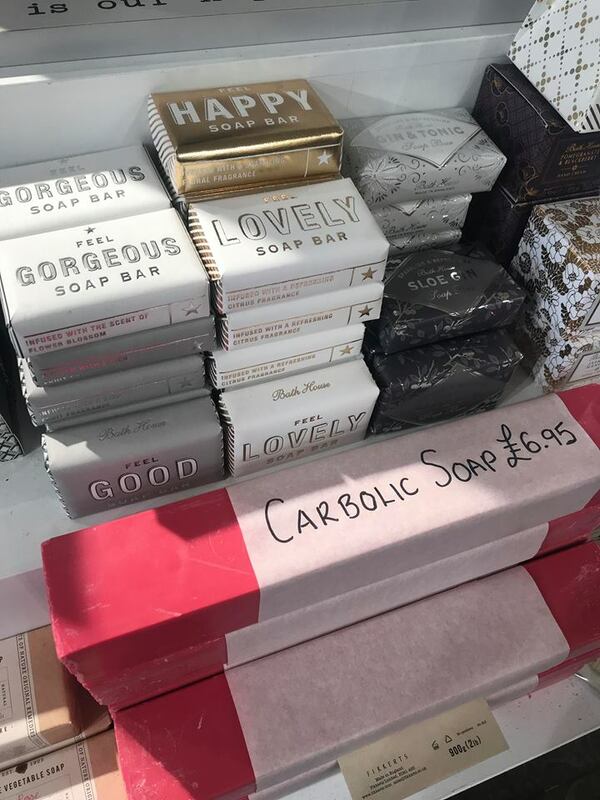 And, not to forget the much-loved Cheese Shop, with sampling of over 20 varieties of cheese including the new Easter Limited Edition ‘Hot Cross Bun Yorkshire Wensleydale’. 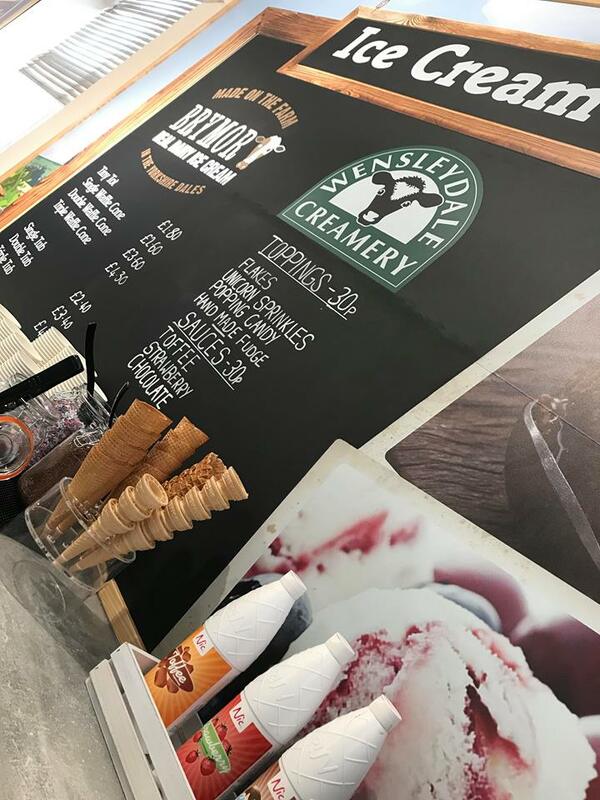 A trip to the Wensleydale Creamery is an absolute must this Easter! 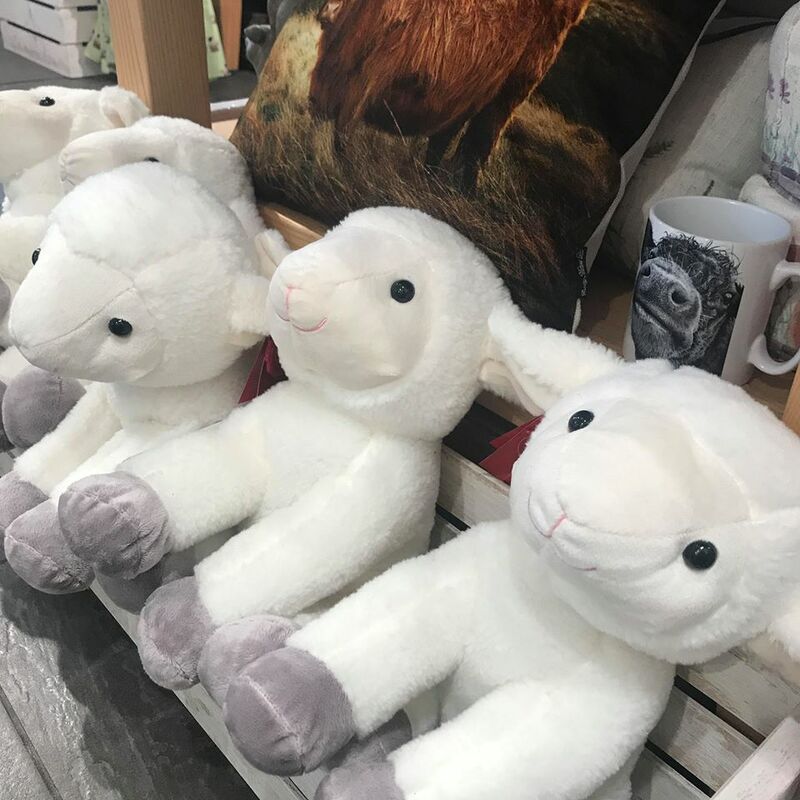 Prices range from £2.95 for children, £4.95 for adults and only £12.95 for a family ticket entrance to the Yorkshire Wensleydale Cheese Experience.